Retiring off the Farm Not ready to move to Town? Quiet Timbers is your answer! Common space: only 12 lots on a 22 acre parcel. Fresh air, mother nature, walking trails, pond. Quiet and Secure. 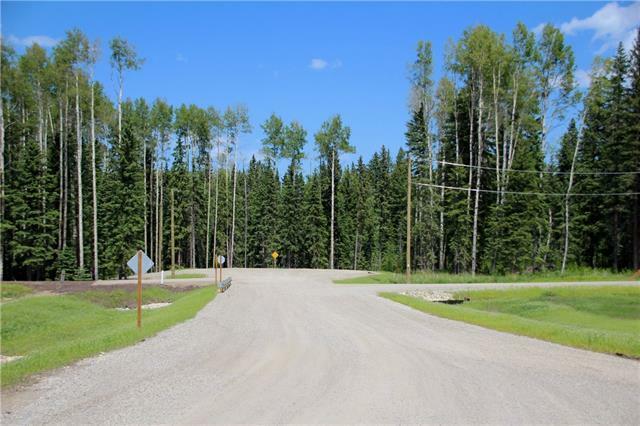 A fantastic 1-acre lot in this new bareland condo development. 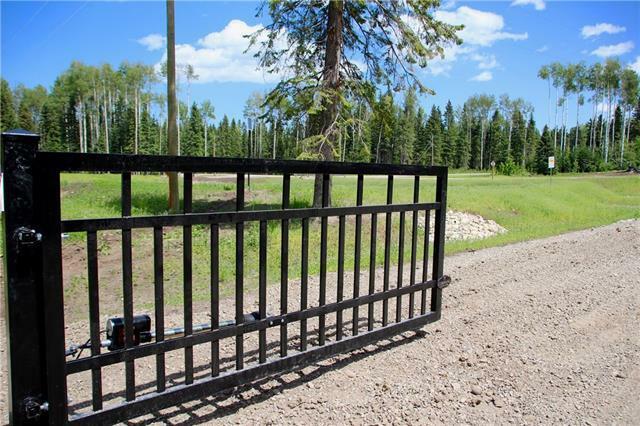 Build your dream home in the security of a gated community at the end of a tranquil rural cul-de-sac. Only your neighbours will be on the road. Adaptable architectural guidelines allow for creativity in design but provide standards. A private perimeter pathway provides recreational opportunities, as will the pond for fishing, skating, and reflection. A sense of community and neighbourliness are key in the layout of Quiet Timbers. 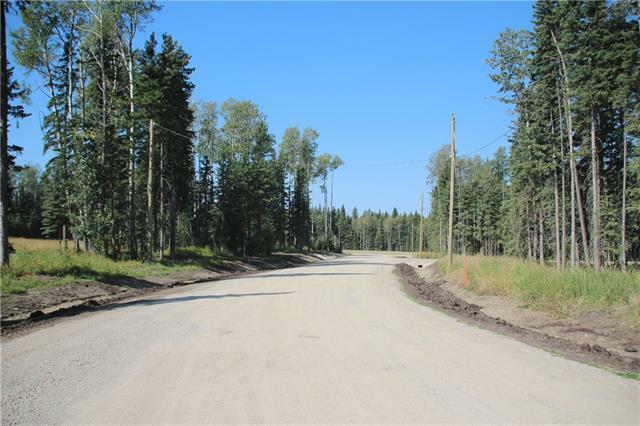 These 1-acre lots are set up with a 1/3-acre future overlay subdivision in mind. Electricity and natural gas are to the property lines. You can drill a well or use a cistern for water. Build your own septic system. 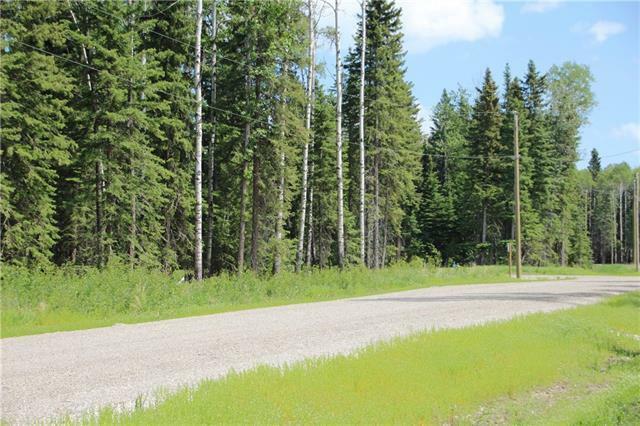 Only 90 minutes from the heart of Calgary and 5 minutes from Centre & Main in Sundre, on the east hill.